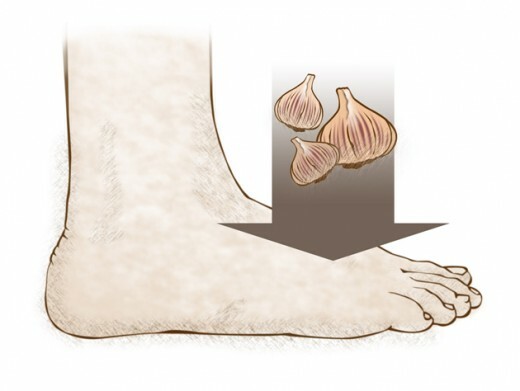 You are here: Home / Foot Care Blog / Athlete's Foot / Can Garlic Treat Athlete's Foot? 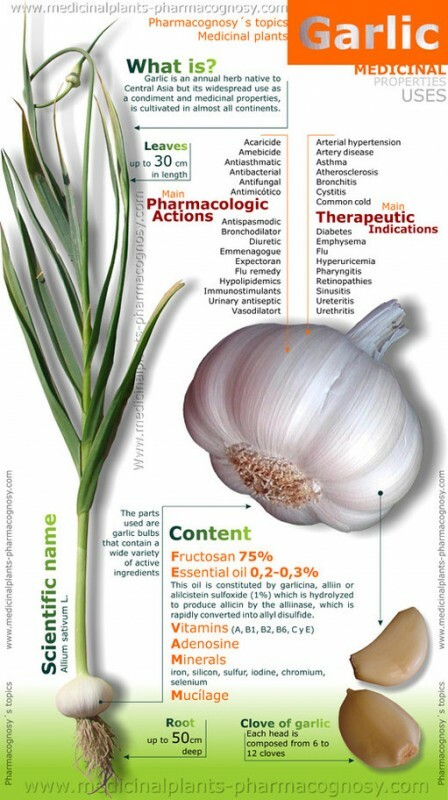 Garlic has long been renowned for its anti-fungal properties. Remnants of garlic have been found in archaeological dig sites dating back at least 10,000 years. It was consumed by Egypt’s King Tut, as well as by Greek soldiers before they went into battle. In early 18th century France, grave diggers drank garlic in wine, believing it would protect them from the plague. Garlic was even used by military doctors during WWI and WWII to prevent gangrene. “Garlic has long been considered a powerful natural antifungal,” Dr. Lawrence D. Rosen, chief of pediatric integrative medicine at Hackensack University Medical Center in New Jersey, told the New York Times. 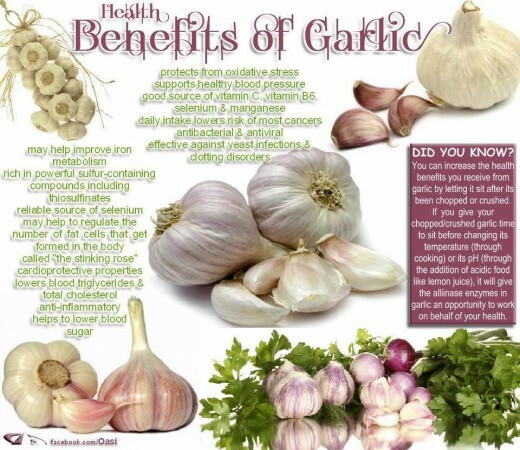 Dr. Rosen added that studies show garlic is effective against a number of pathogens, including Candida. The study found that three-quarters of the people who had used low-dose ajoene and 100% of the people who had used high-dose ajoene were clear of athlete’s foot. This compared to 94% of the people using terbinafine. As it turns out, you can’t buy high-dose ajoene, but you can apply minced garlic in olive oil to the feet. – Dry your toes thoroughly. – Change your socks when wet. – Give your shoes a day to dry out in between uses. – Wear leather or another type of breathable material. – Always wear socks with shoes, unless you are wearing sandals. – Do not walk around barefoot in public places or share items like towels or socks. – Sanitize your shoes each night using a SteriShoe UV shoe sanitizer, which kills up to 99.9% of harmful microbes.